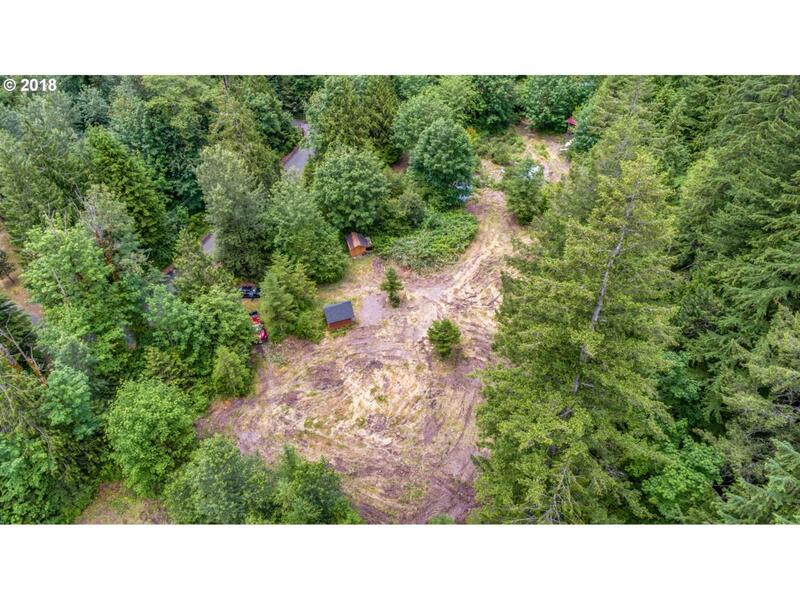 Beautiful secluded, level home site ready to build on over 600' of River front. Gorgeous ancient forest, trails down to the water, steelhead & salmon runs,septic approval, shared 100 gpm well, driveway in -home site cleared. perfect for retirement, recreation cabin or commute.